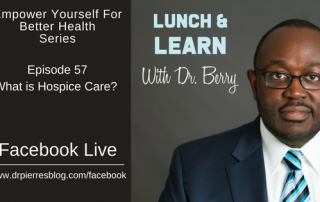 Today we are talking about the updates on Hospice Care Links Hospice Foundation In this Episode You Will Learn What is Hospice Care? 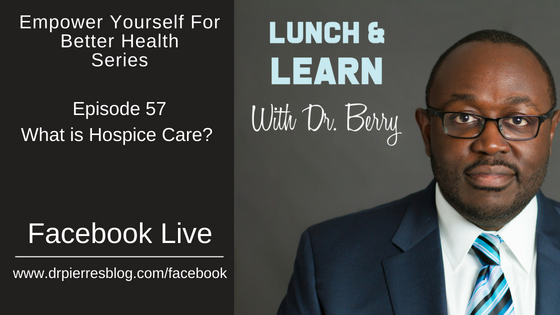 How often I have the discussion about hospice? What types of patients go into Hospice?